Looking for some advice about whether we can influence which cabinet we are connected to - or just give up all hope. 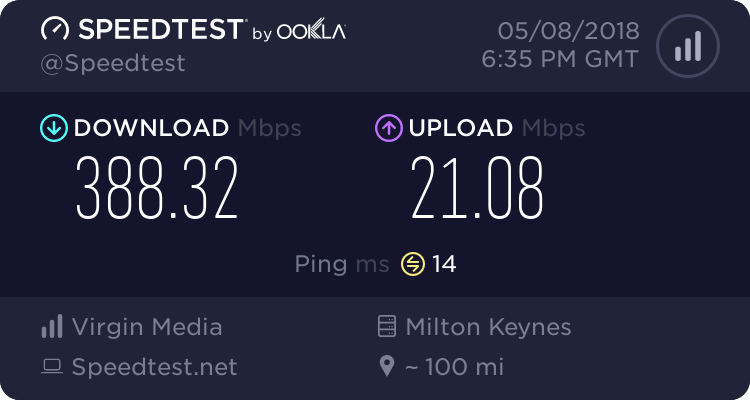 For two years now we've been connected on Fttc with Talktalk (TT) to Burscough exchange via a distant Cab 5 with d/l speeds of about 5.0-6.0 Mbps - a bit less than we had on Adsl. In the last two years two new infill cabinets (17&18) have been installed either side of our address with assistance from Lancs CC to improve speeds in the area, unfortunately our postcode has not been migrated. I have asked Lancs CC for help and they referred me to O/R who say we cannot get a fibre service. I have asked TT and they have pursued a re route to Cab 18 about 130 metres from our address but that didn't work out because that cab and its fibre cable are on the other and wrong side of the road and would require a new pole to connect to our DP133. I have asked to be considered for re routing to Cab 17, which although further away than no18 is about half the distance from Cab 5 but so far I'm told there are no plans. I cannot decide whether to give up and hope something turns up, see what happens with the "Govt" guarantee of 10 mbps, return to Adsl or rely totally on ok-ish mobile phone data. At present I'm thinking of a switch to BT as for some reason their checker is still suggesting an estimated 7.9-16.9 Mbps on Cab 5 and maybe I could ask for a switch to Cab 17. Any comments - positive or negative would be appreciated. A network rearrangement is extremely unlikely, you could email the ceo of open reach perhaps pointing out how many other properties would benefit. This is on the basis of if you don't ask you won't get, if you do ask you still probably won't get but you never know. Other options are fibre on demand, community fibre etc. How good is reception on Three, would an external antenna improve things? Three have some great offers and many people are dumping traditional broadband and using three instead - take a look in the mobile broadband section of the forum. - take a look in the mobile broadband section of the forum. With the �Active in� period set to at least a month at today�s date . I agree with others, no matter how logical and reasonable it is getting a network rearrangement is very very difficult. USO will get you an upgrade. The nearest cab quite possibly. Very grateful for each of the comments. I guess I should explore Mobile Broadband with Three - we already have unlimited data with Three but speed tests can range from 5.0 to 20.0 depending on nothing at all. Maybe an aerial would help. We had been reluctant to give up Fttc because there is now a waiting list on Cab 5 but none on !7&18. Could try the CEO option as each of our neighbouring postcodes were switched to the new cabinets but our postcode of only about 15 premises was left out. I think I'm just envious. All depends on how desperate you are. USO is, if we're lucky, late this year.So we should see the first connections via USO going live in 2020. Iirc correctly 3 do a router for mobile on their site can't remember if they sell an external aerial. Just need to check any router you look at can take an external aerial not all do. Other routers and antennae also discussed in the existing Mobile Broadband threads. I can't advise, as l don't need one. According to this, Three's latest router doesn't have an antenna socket, but the older Huawei B311 does, and is cheaper too. I'd suggest you put it as high in your house as possible - maybe in the loft - so that the antenna cable is as short as possible. Then run ethernet to a second access point, if you need one for good in-house wifi coverage. Could try the CEO option as each of our neighbouring postcodes were switched to the new cabinets but our postcode of only about 15 premises was left out. I think I'm just envious. Could well be worth doing, 15 properties left out could be a database error. MrSaffron might be able to prod Openreach, so could be worth emailing him your details first on Monday.